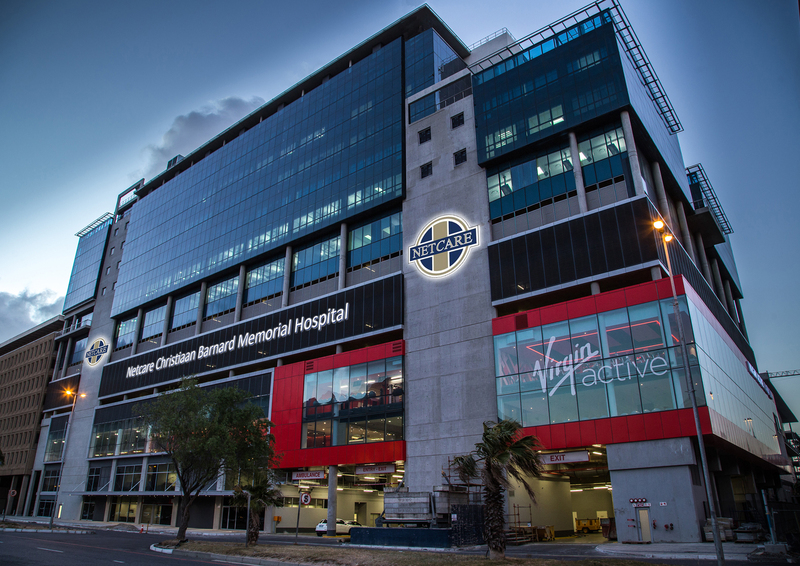 Netcare Christiaan Barnard Memorial Hospital offers a full range of medical disciplines, many of them highly specialised, to local, national and international patients. 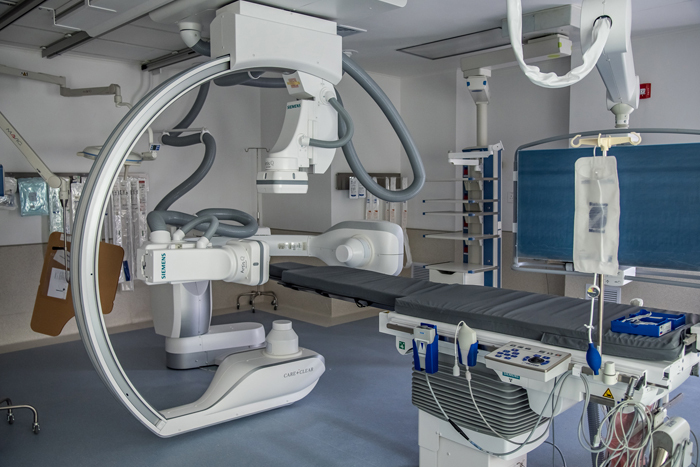 It incorporates, among other, 11 theatres, two cardiac catheterisation laboratories, with 61 of its 248 beds being intensive and high care beds for adults, children and neonates. The new hospital building has been designed to international safety standards and incorporates sophisticated green principles and technology to ensure on-going sustainability. Considerable emphasis has been placed on the inclusion of design elements to optimise infection prevention and control and enhance patient wellbeing and their hospital experience. 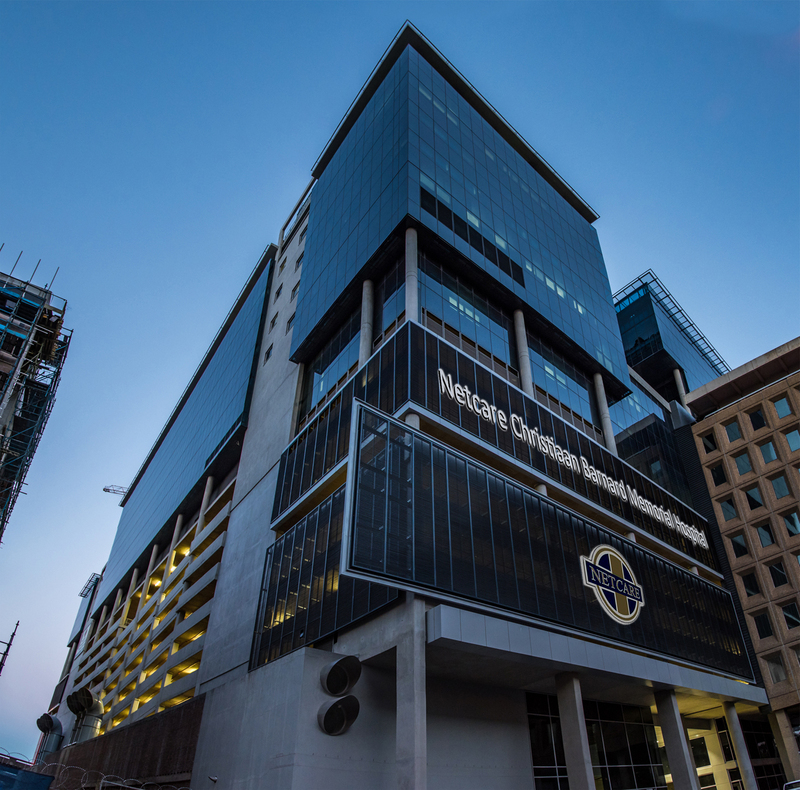 Netcare Christiaan Barnard Memorial Hospital is a living tribute to its namesake, Professor Christiaan Barnard, who performed the world’s first heart transplant in 1967. His legacy of clinical excellence and innovation in South African medicine and that of other pioneers of important medical advances in South Africa are celebrated by means of exhibits at the lift lobbies. 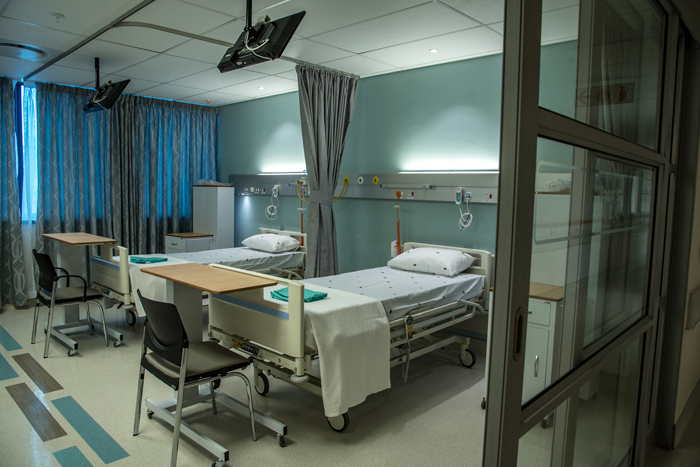 Professor Barnard’s legacy is today carried forward by world class specialists practising at our hospital, who continue to achieve ‘firsts’ in medical advancements and to harness cutting-edge medical technology to optimise outcomes for patients. – Berlin Heart and LVAD devices that are implanted to help restore circulatory function in patients with severely compromised heart function, who are awaiting heart transplantation. The ultimate goal remains to provide patients with high quality medical and nursing care to optimise their clinical outcome, in an environment where their dignity is respected and they are treated with compassion.